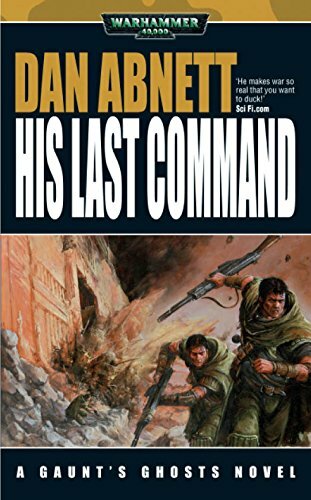 If you want to read the Dan Abnett books in order, you have to decide which is your favorite genre: comic books or science-fiction. For example, he is not only well-known for his popular comic books revolving around Marvel Comics, but also for the Dan Abnett Warhammer tie-in stories like Horus Rising and Legion, which are part of the Horus Heresy. The reading order for this particular series is listed below. As an MMO gamer who plays the Warhammer set of games, you would be familiar with Dan Abnett as well. There is a reason why he is also called a gaming fiction author. Many people say that Dan Abnett has written some of the best Warhammer 40k books of all times. Here are the Dan Abnett books in order of reading and publication order for his sci-fi novels and comic series. In case of series with multiple authors, I am listing here only the Dan Abnett books. Dan Abnett was born in 1965 in Lancashire, Rochdale, in the UK and is currently living in Maidstone, Kent. As a very young child, he developed Perthes’ disease, a childhood hip disorder which made walking for him very difficult. Thus, he remained a lot in the house where he had a ton of time at his disposal for reading books, writing stories and painting. While he enjoyed reading books in several genres, his favorite genre was always sci-fi. Ray Bradbury was one of his childhood favorite authors. A few years later, as he was going to a new school, he became friends with a student who loved reading Marvel comics. His friend gave Dan his overflowing collection of comics to read, and Dan was hooked. He continued reading comics throughout his teen years as well, while also keeping up with his drawing as a hobby. Initially, he wanted to enroll at an art school, but was dissuaded and instead he went to study English. So he enrolled at St Edmund Hall, Oxford in 1984 and graduated three years later, in 1987. 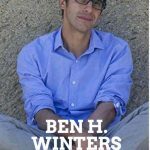 After college, he started working as an editor for comic books and children’s book, after which he began writing books full time. 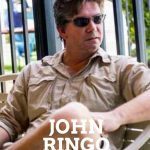 Over the years, some of his writing took him across numerous popular characters including Conan the Barbarian, Doctor Who, Johnny Bravo, Scooby Doo, Postman Pat, Thunderbirds, the X-MenBatman, Rupert the Bear, The Terminator, and Mr. Men. 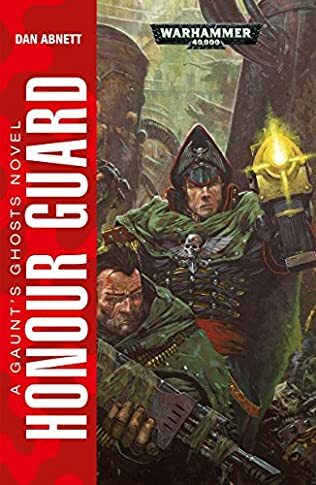 While working for the Black Library, which is a publisher of novels set in the Warhammer Fantasy Battle and Warhammer 40k fictional universes, Dan Abnett wrote the Gaunt’s Ghosts series (of which the book First and Only became wildly popular) Inquisitor Eisenhorn trilogy, and the Ravenor spin-off. Many of his earlier novels suffered from rushed endings. Basically, they would end with a huge bang, following by a very short (1-2 page) conclusion. The author’s characters are always well developed, and they are quite original who often act in an unexpected way. 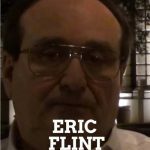 Some of the action scenes he wrote are truly amazing. 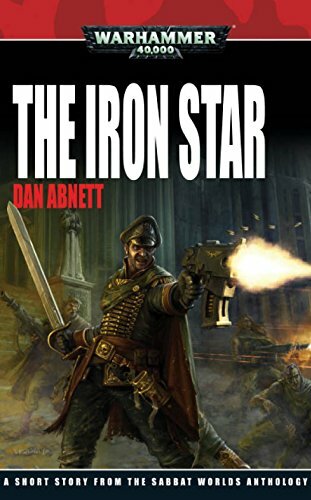 Many readers say that Dan Abnett is the best author the Black Library ever had. With some 25 books written for them so far, he is certainly a noticeable writer. 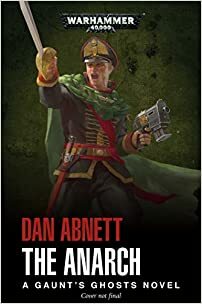 Dan Abnett is certainly one of the most prominent Warhammer 40k (also called 40k) writers, along with authors such as Sandy Mitchell and Graham McNeil. 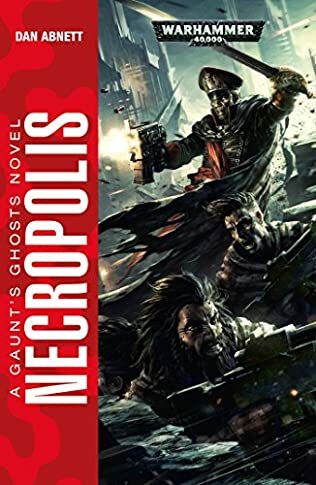 Having played Warhammer 40,000, I certainly am drawn towards the fictionalized universe that the author has created his books in. Btw, if you love Torchwood based on Doctor Who, he also wrote a novel Border Princes. In fact, this was the very book that brought me into contact with the author. For me, reading the Dan Abnett books in order started this very book. As for comics, Dan Abnett and Andy Lanning were partly responsible for the revival of the Marvel cosmic universe, of which the Guardians of the Galaxy play such an important part. 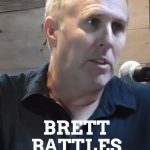 With regards to comic books, he is mostly writing for Marvel, DC Comics, Wildstorm, and 2000AD, while occasionally also writing stories for some smaller publishing houses. 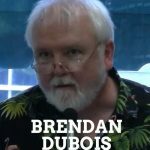 The comic writer due no longer works together since 2013. The only thing they still did together was finishing earlier commitments that were still outstanding. 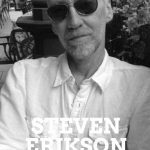 Some of the comic characters the author created over the years are Abyss, Elsa Bloodstone, Body Doubles, Colonel-Commissar Ibram Gaunt, Force Works, Gideon Ravenor, Moonraker, Resurrection Man, Gregor Eisenhorn, the 2008 team of the Guardians of the Galaxy, Shikari and Sinister Dexter. 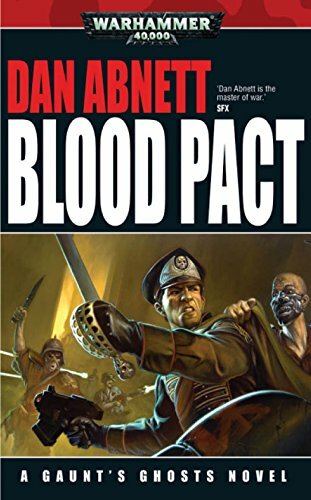 So far the author Dan Abnett has written over 40 comic, sci-fi, and games novels, as well as screenplays, showing that he is a talented author across many mediums and IPs. 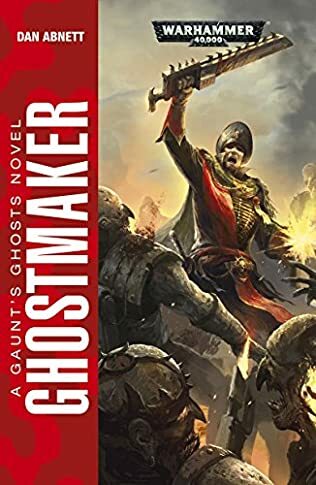 I am, personally, loved the book by Dan Abnett The Warmaster, which came out December 2017. It is book #14 in his ongoing Gaunt’s Ghost series. And then I can’t wait for his next book which he is already working on, with the title Anarch. In addition, I am also keeping my eye out for Dan Abnett Penitent, the second Bequin book, which is also part of the Warhammer 40k series. Sadly, so far this book has no publication date.